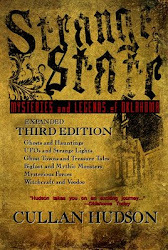 The historic, and reputedly haunted, Shanley Inn 2.5 hours north of New York City has wealth of paranormal happenings. 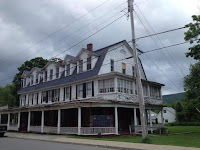 The 35 room Inn, which has been featured on episodes of Ghost lab and Ghost Hunters, forbids any guests under the age of 16 and requires visitors to sign a waiver. 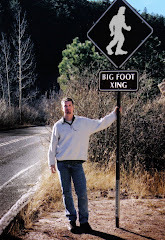 According to the website, it was built in 1845, but other sources say it was erected in 1895. 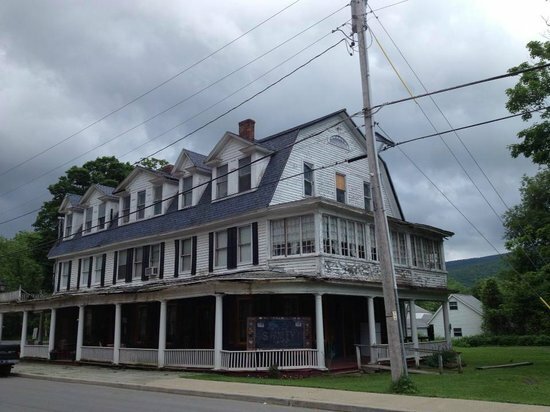 It’s clear, though, that James and Beatrice Shanley purchased the properly in 1906 as both a home and an inn that saw such visitors as Thomas Edison and Eleanor Roosevelt. Like many of that era, they saw far too much death. Three of their children died before reaching 5 years of age. An employee’s daughter, Rosie, died after accidentally falling into a well on the property. And Beatrice’s sister later succumbed to the Spanish Flu that ravaged so many at the close of WWI. Later, during Prohibition, the Inn housed a speakeasy and a bordello. One can still find secret passages contained therein that doubtlessly aided in the execution of these shenanigans. Among the spirits that haunt the Shanley, we find the aforementioned Rosie as well as a phantom feline, a mourning woman (thought to Mrs. Shanley), and James Shanley can be seen wandering the corridors, smoking his pipe and whistling. There is also an unknown woman in Victorian attire, several young children (perhaps the young Shanley children who didn’t survive), and a former cook known as “Emma” whose presence is heralded by the smell of cooking.